This June 14, 2017, mugshot, provided by the California Department of Corrections and Rehabilitation, shows music producer Phil Spector, completely free of the huge hair that was so striking during his murder trial. The 76-year-old music producer is smiling broadly and wearing hearing aids on both ears. He was convicted in 2009 of killing actress Lana Clarkson and is serving a sentence of 19 years to life. A mugshot newly taken of Phil Spector in prison shows the Rock & Roll Hall of Famer completely free of the huge hair that was so striking during his trial. 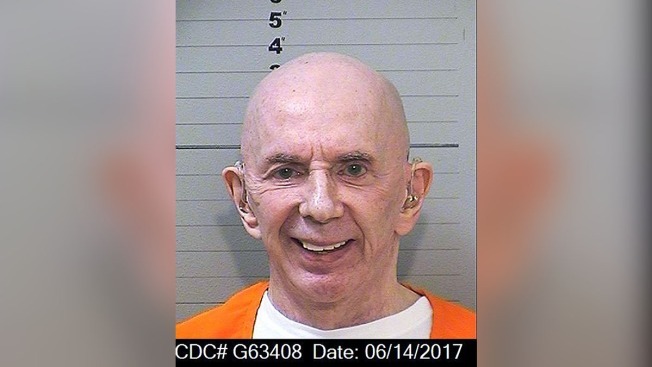 The photo taken in June and provided Tuesday by the California Department of Corrections and Rehabilitation also shows the 76-year-old music producer smiling broadly and wearing hearing aids on both ears. Previous mugs of Spector have shown him bald on top but with long, stringy hair in the back. He is now completely bald, a far cry from the bizarre wigs he wore at his two trials. He was convicted in 2009 of killing actress Lana Clarkson, and is serving a sentence of 19 years to life. 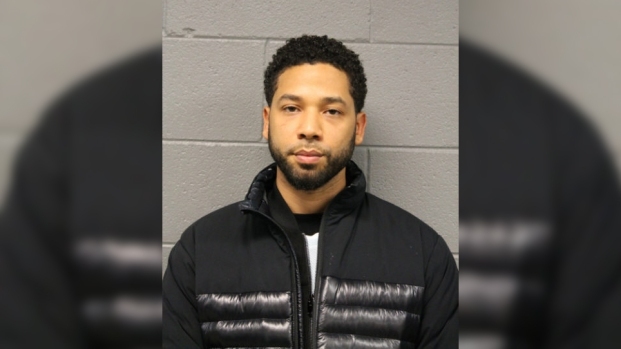 The conviction came after a storied career as a pop innovator behind hits like "Da Doo Ron Ron" and "You've Lost That Loving Feeling."